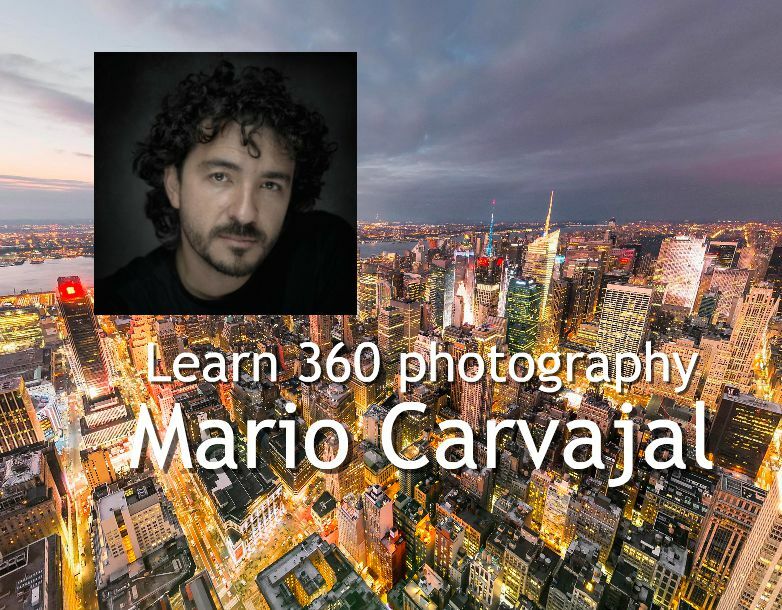 Mario Carvajal is a pre-eminent 360 photographer, and he is offering a month-long online class on 360 photography at a modest cost of €250. The class will be live streamed, once a week for two hours per session, with a maximum of just 20 students. I think a class with a teacher of Mario’s caliber is a rare opportunity, and I’d jump at this, except that it’s only in Spanish (he said an English class will be available in 2019). Here is the class, including the curriculum.